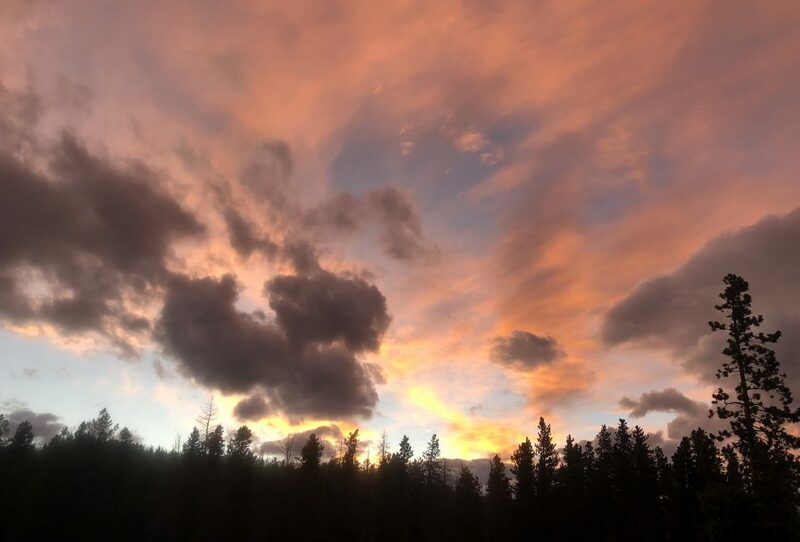 Spend two magical weeks exploring the diverse terrain of Colorful Colorado. 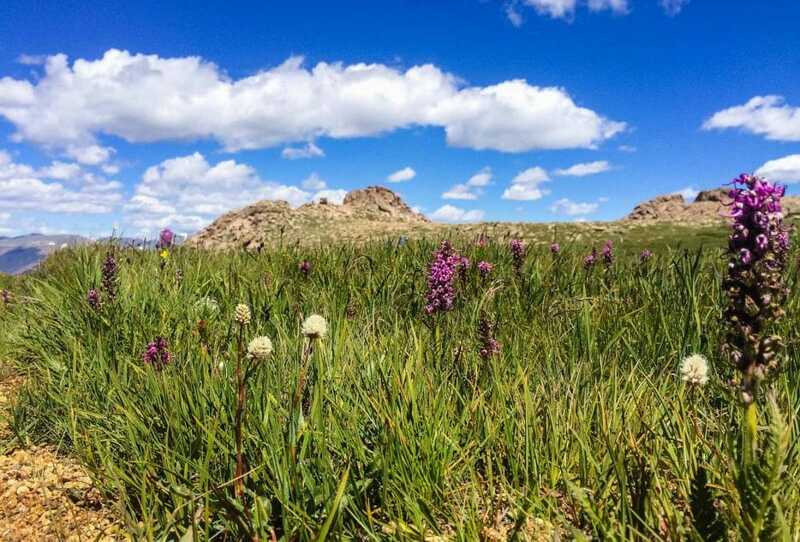 In Rocky Mountain National Park, walk through fields laden with blue and purple wildflowers. 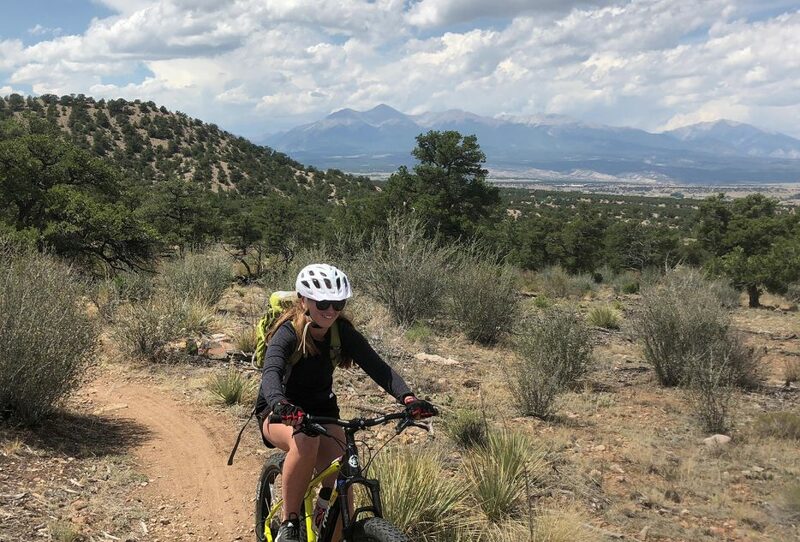 Near Salida, become familiar with the alpine desert landscape while rock climbing and mountain biking with the massive 14,000-foot peaks of the Sawatch Range as your backdrop. Navigate the rapids in Brown’s Canyon on the Arkansas River, considered the best stretch of whitewater rafting in Colorado. 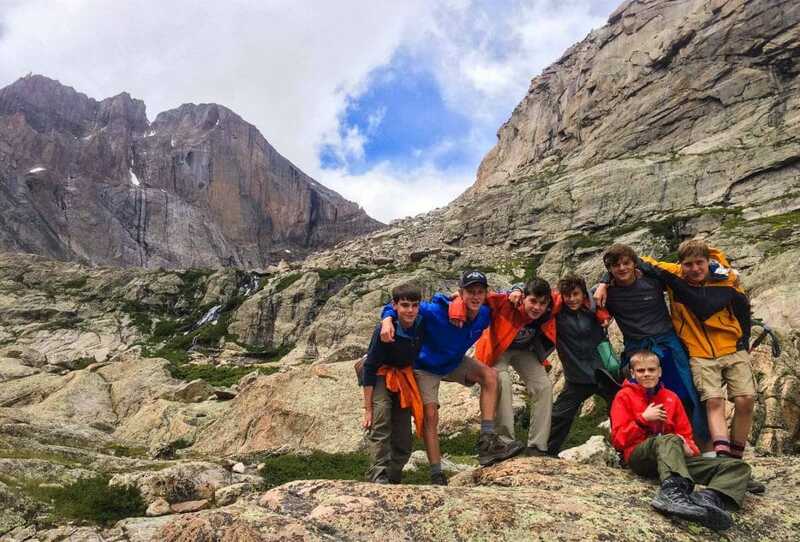 Hike your way to unbeatable views on the 12,713-foot Hallett Peak, and finish your trip with rafting on the Clear Creek River’s nonstop rollercoaster rapids! 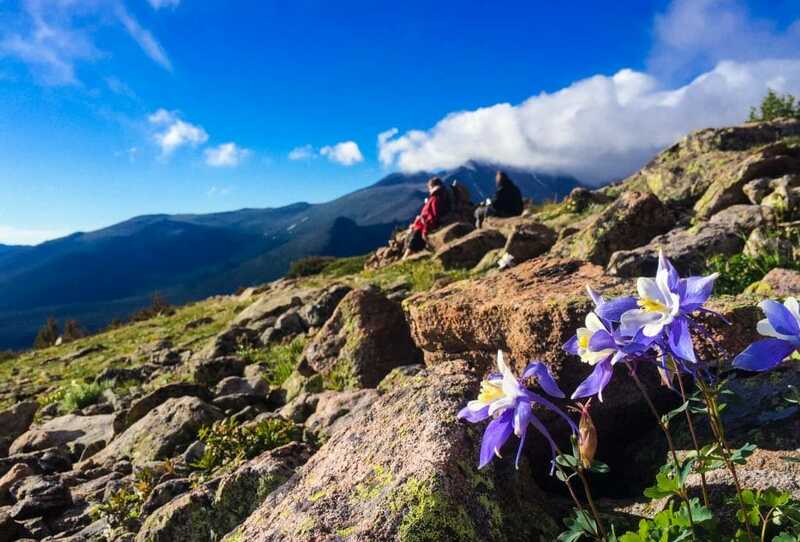 Spend four days hiking in the Rocky Mountains during peak wildflower season. (If you keep your eyes peeled, you may even see bighorn sheep, mule deer, marmots, and possibly even elk!) 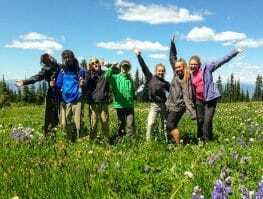 As you wind through dense pine and aspen forests, past green-blue alpine lakes, and beneath stunning ridgelines, you and your new friends will play fun games like hide and seek and “camouflage.” By the end of the four days, it’ll feel like you’ve been friends for years. Transition from high meadow valleys and evergreen forests to an alpine desert landscape that’s littered with dramatic 14,000-foot peaks. 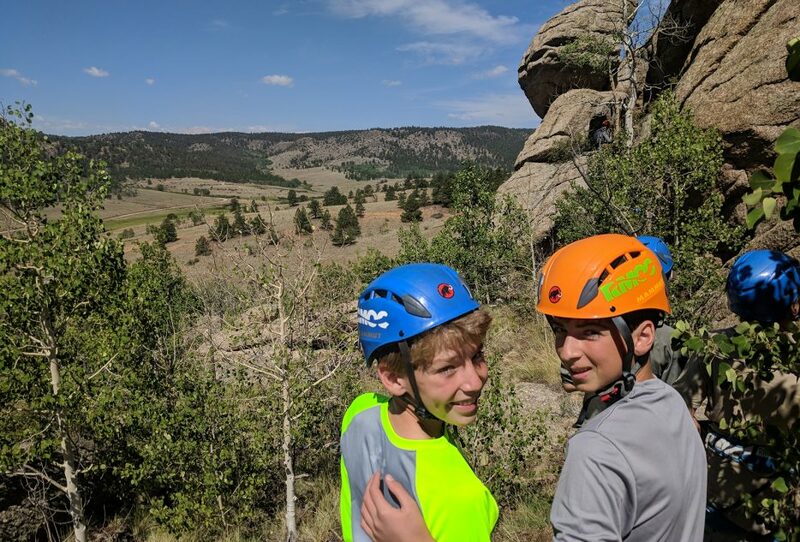 Tall granite domes await you in the “Heart of the Rockies.” Learn the basics of climbing and belaying, and challenge yourself on harder and harder routes as the day goes on. 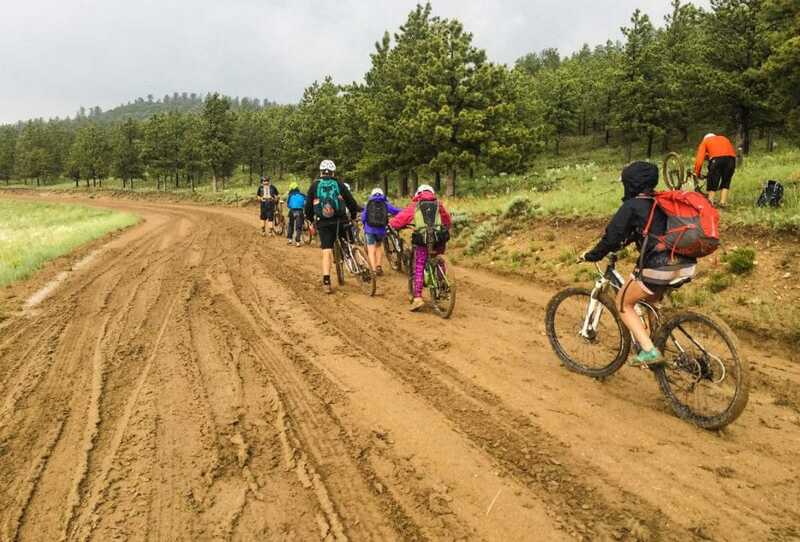 Blast down trails near the Continental Divide, surrounded by aspen groves, grasslands, and views of the breathtaking Sangre de Cristo mountain range. Perfect for riders of all levels! 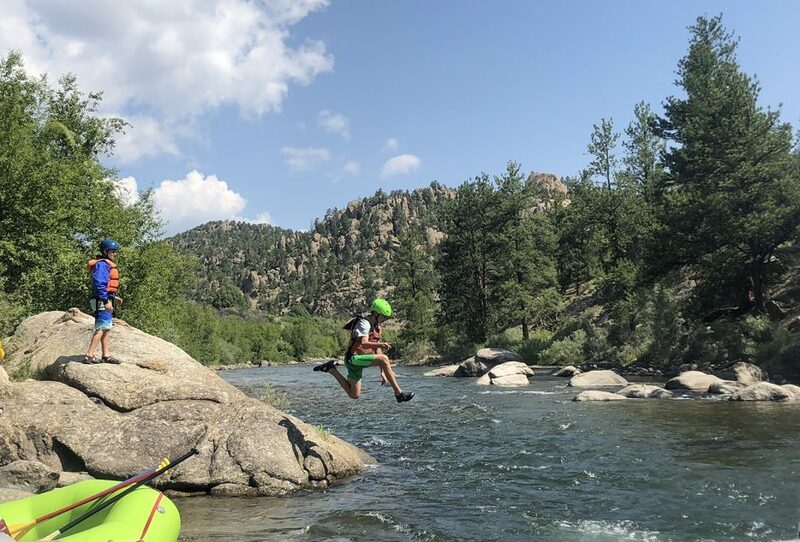 Browns Canyon is considered one of the best sections of whitewater rafting in the world. Exciting rapids carry you through a riparian canyon (see if you can catch a glimpse of bighorn sheep scrambling up the steep walls!). There’s nothing more thrilling than bouncing down big drops with your crew. 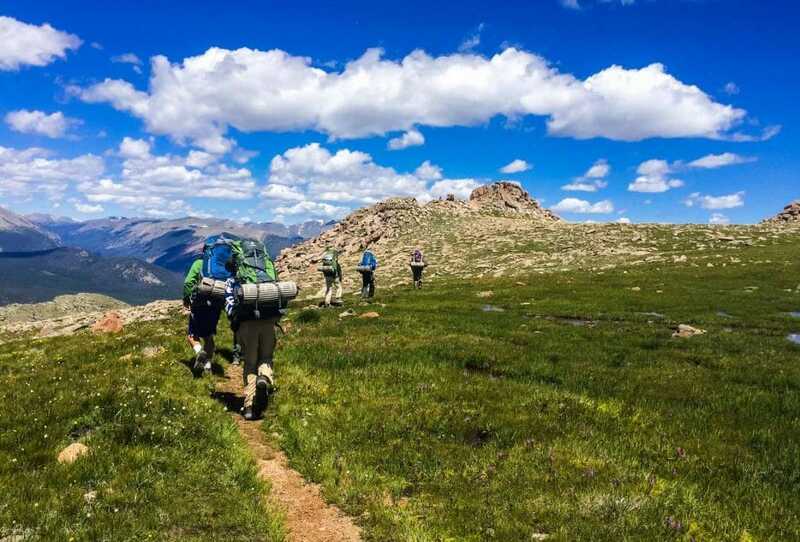 Venture back into Rocky Mountain National Park, this time to hike up Hallett Peak, where the 360-degrees will leave you speechless. 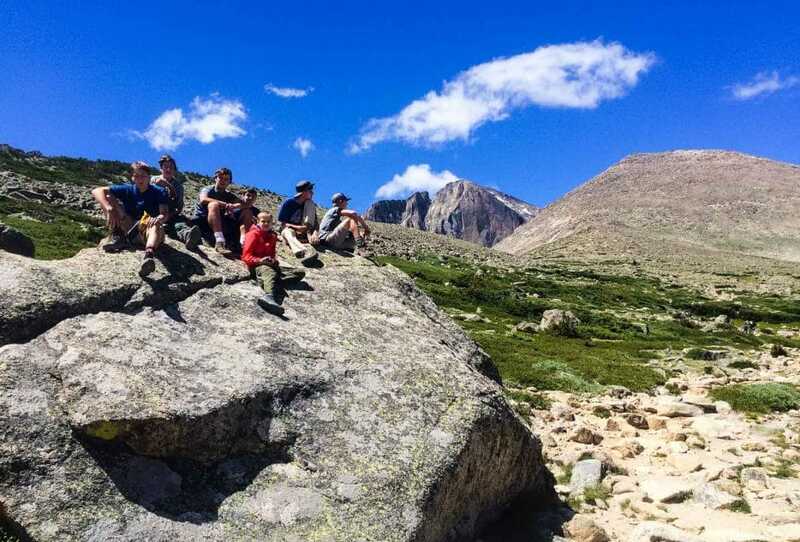 At the summit, you’ll feel like you’re walking on top of the world; everywhere you look are gorgeous mountains, including Longs Peak (the tallest mountain in the park at 14,259 feet), Flattop Mountain (12,362 feet), and several other 12,000- and 13,000-foot peaks. 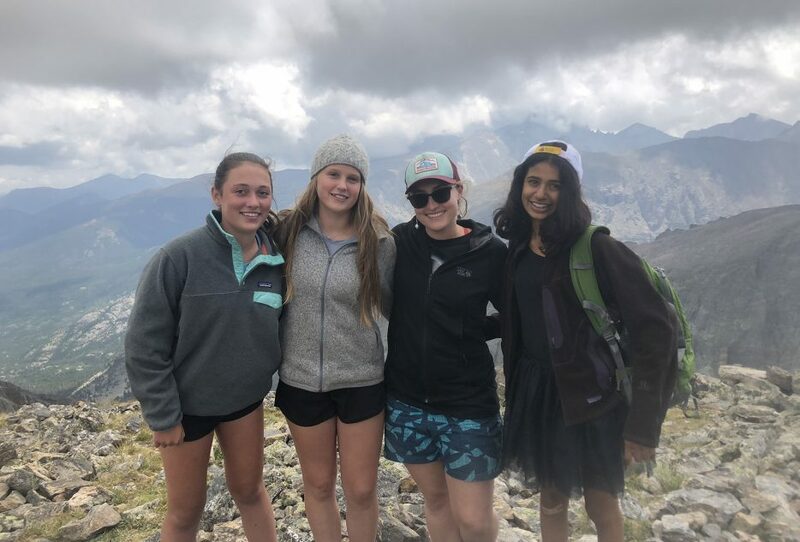 High above treeline, you and your friends will be jumping up and down with excitement! 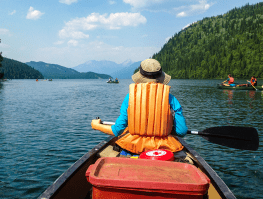 Experience a river that became famous for mining during the Colorado Gold Rush! Continuous, action-packed rapids will keep you laughing as you rush down Clear Creek surrounded by sheer cliffs and tall peaks. Apollo grows up every time he is gone at Adventures Treks or Camp Pinnacle. He learns how to deal with a microcosm of real world society. Just like being a new hire at a company, he has to deal with different personalities, dominance assertion by others, and employing positive countermeasures to make himself fit into the group in a positive way for himself and others. 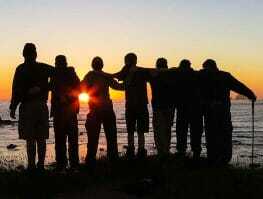 He does things that push him beyond his limits, and he succeeds with help if he needs it. It was a character- and confidence-building experience. 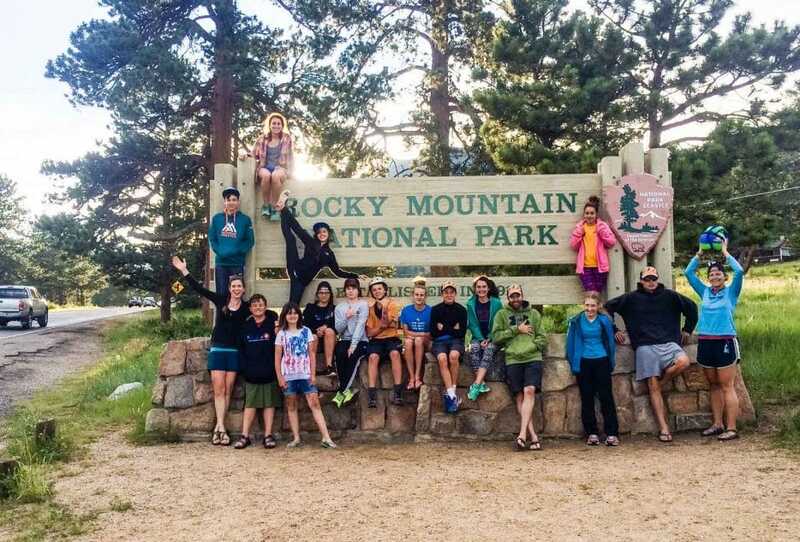 Abby has had a ton of camp opportunities over the years, and in her own words, Adventure Treks is the best camp experience she’s ever had. 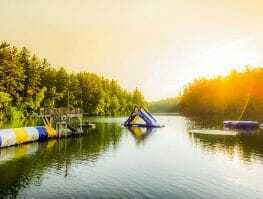 She met friends who she hopes to have for a lifetime, and she loved the instructors and all the activities. My son made great new friends from around the country (and the world! 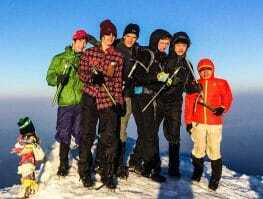 ), saw some incredible sights, learned new skills, and surprised himself with what he was able to accomplish. His community had a great mix of kids from around the country who were enthusiastic and ready for adventure. He also loved his instructors who worked to foster camaraderie, mutual respect, and a commitment to work together toward common goals. Jason came home taller. Yes, in stature, but also in maturity and self-confidence. 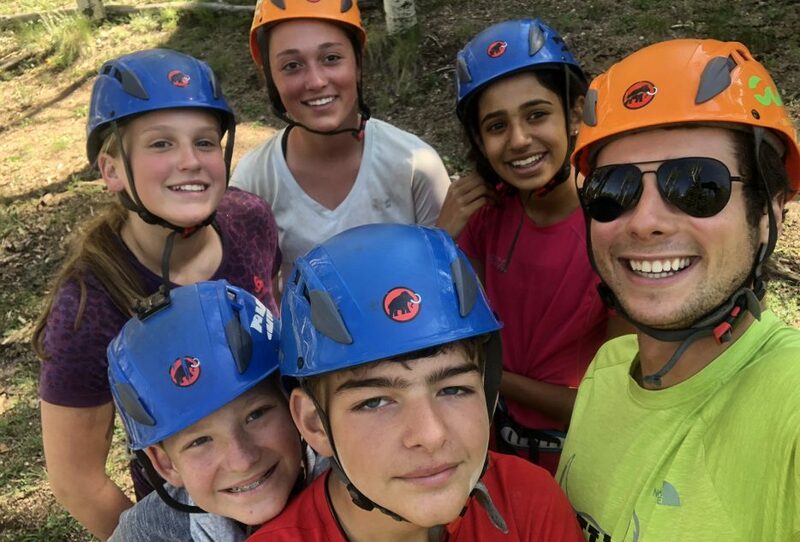 Time away from parents, with really cool, motivated, fun-loving, and responsible instructors proved so valuable for building resilience and confidence. The instructors looked out for everyone and made it all work. Jason came home so happy—glowing, really. He wants to go back again next summer—to me, that says a lot. Adventure Treks was a growth mindset experience. He was challenged physically and mentally, and he said his community was inclusive and fun. Many compliments for your office staff. Every time I called a friendly person answered and would talk to me as long as I needed. Incredibly helpful. Five stars. 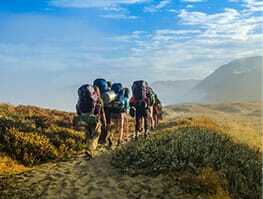 I was thrilled with the fact that Adventure Treks is device-free. I heard no complaints about that either before or after the trip. My son came home with a heightened sense of self-confidence and told many stories about his adventures. 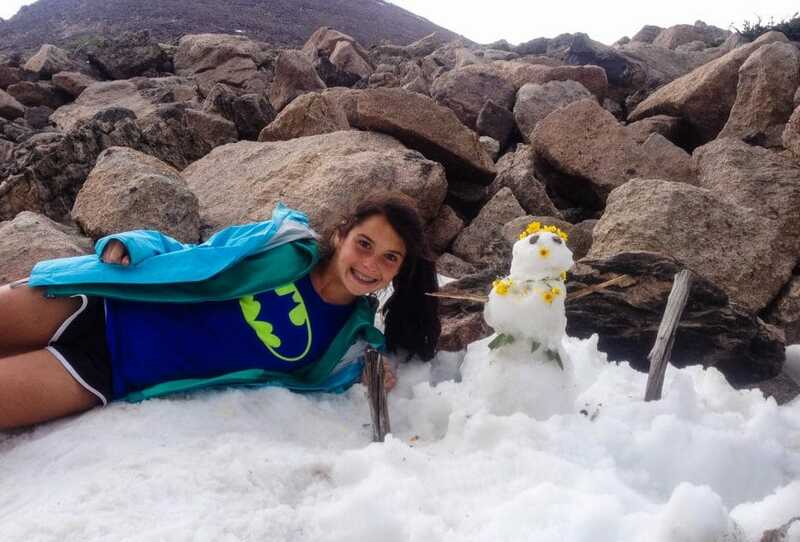 He was very proud to have made it to the top of Hallett Peak, and he enjoyed meeting all the other kids. I also heard no complaints about the food, and that’s huge! He’s looking forward to trying another AT adventure next year. Lexi had the best time. Her confidence grew so much in the two weeks she was gone. She was sad for her trip to be over and is already making plans for next summer. 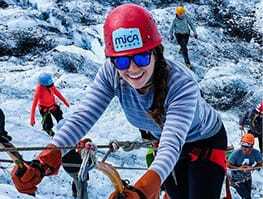 She said her community was amazing, and she loved all the kids and instructors. 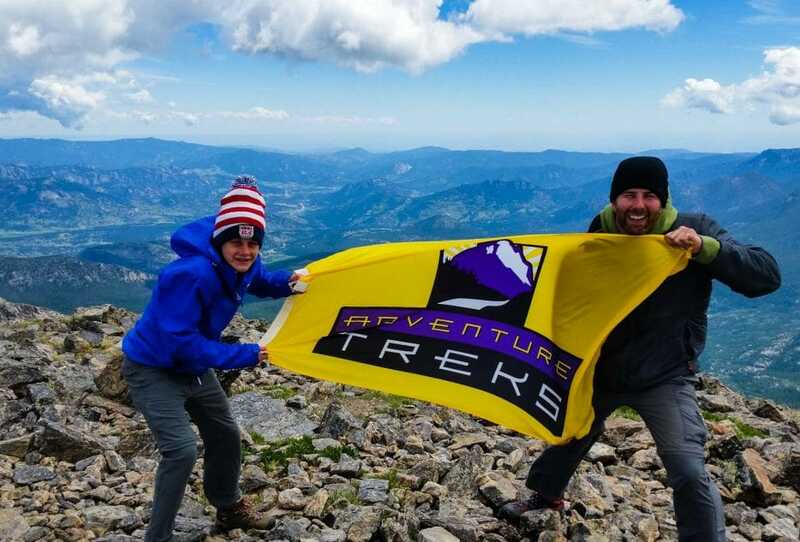 Adventure Treks was a great opportunity for Jack to explore nature on a higher level, challenge himself in new ways, make new friends from all over the country, take on responsibility, and develop new leadership skills. He came back from the trip, excited about all that he had done and was ready to select another adventure for next year. Jack really enjoyed the friends he made on his trip. He seemed to develop a friend group of five or so kids from all over the country, who are all hoping to do a trip together next summer. 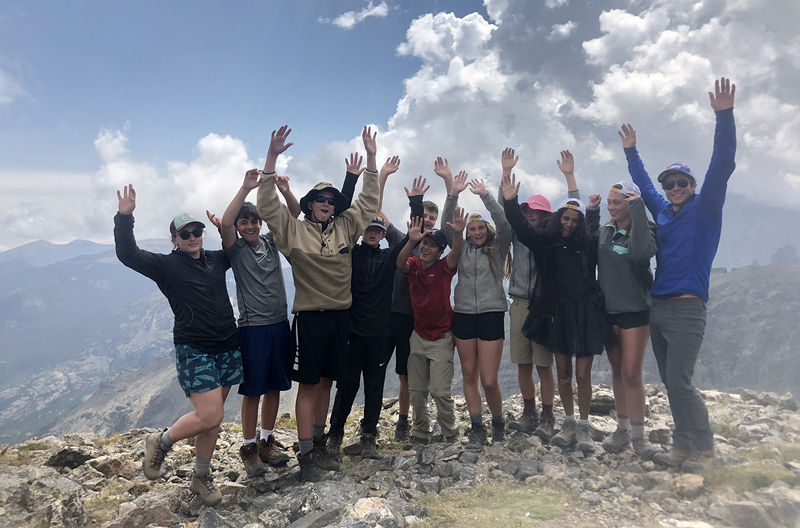 As with any group, there were some kids with whom he did not connect well with but that did not impact his trip in any way. He also loved his instructors. I thought everyone in the office at AT was terrific, helpful, and very friendly.